BGL Corporate Solutions, Australia’s leading supplier of SMSF administration and ASIC corporate compliance solutions is pleased to announce that Bentleys Chartered Accountants & Business Advisors has chosen CAS 360 and Simple Fund 360 as their ASIC corporate compliance and SMSF administration. 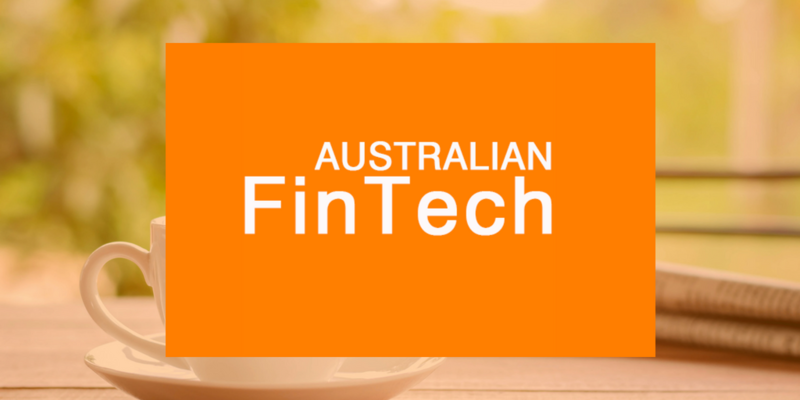 Startups contemplating an IPO must have all their ducks in a row and be willing to get their hands dirty, says Andrew Ward, founder and managing director of recently-listed fintech company SelfWealth. 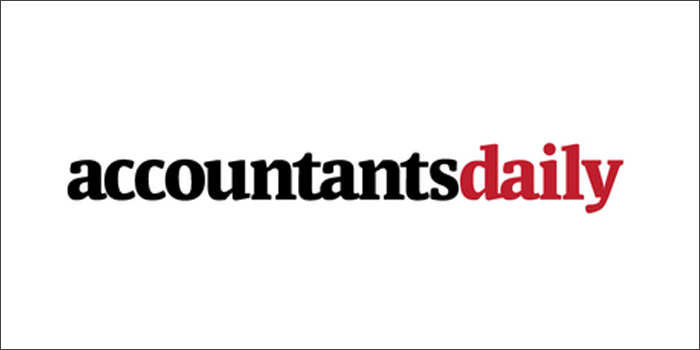 Accounting software company BGL signalled it is actively looking at artificial intelligence (AI) as a source of new products and services, kicking off with its latest release for superannuation funds. 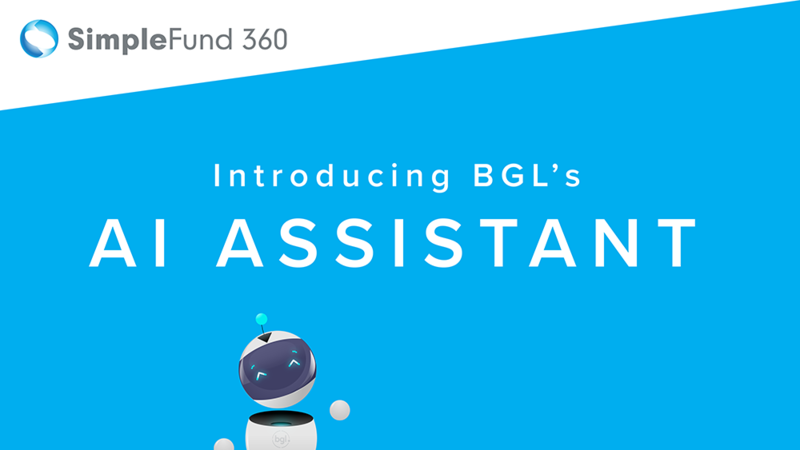 BGL Corporate Solutions, Australia’s leading supplier of SMSF administration and ASIC corporate compliance solutions, is proud to announce the release of Stage 1 of its Artificial Intelligence (AI) Assistant for Simple Fund 360. This is a first in the SMSF admin software industry. 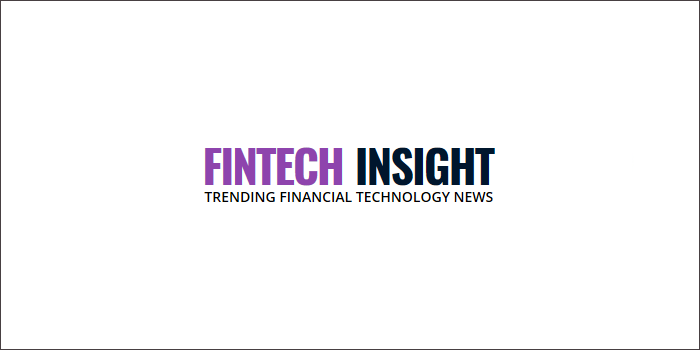 BGL Corporate Solutions has flagged its intentions with artificial intelligence, in its latest update to Simple Fund 360. BGL Corporate Solutions, Australia’s leading supplier of SMSF administration and ASIC corporate compliance solutions, is proud to announce the release of Stage 1 of its Artificial Intelligence (AI) Assistant for Simple Fund 360. 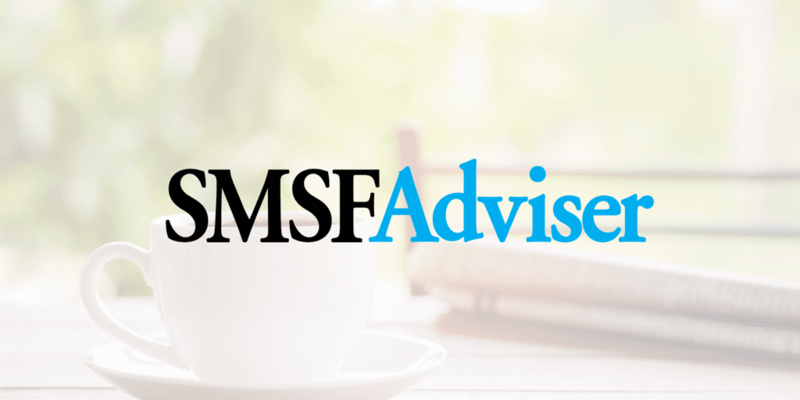 In a reported first for SMSF administration software, BGL has integrated an AI assistant into its Simple Fund 360 software suite, assisting firms managing SMSFs in remaining compliant while also spotting incorrectly coded transactions. BGL turns product success into 3 awards in one week! We’re proud to announce that BGL Corporate Solutions has received, in just a single week, three different awards for customer service, industry leading software and innovation!